If you had several lifetimes, you'd do it all. 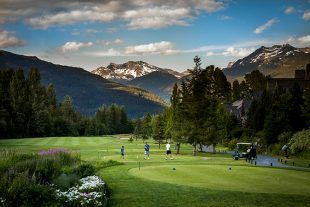 For a shorter trip to Whistler - here's a selection. Like beer? 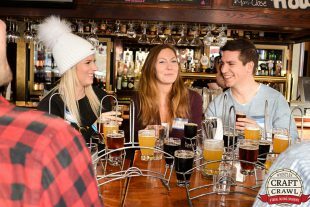 You'll love the Whistler Craft Crawl, highlighting four different locations and 16-20 BC craft beers. Here's what happens on a tour. 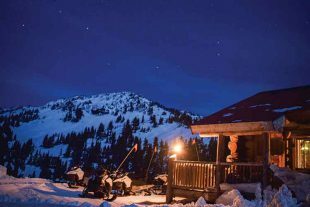 Featuring a thrilling snowmobile ride and delicious steak dinner in a remote log cabin, this tour is an unforgettable Whistler experience. 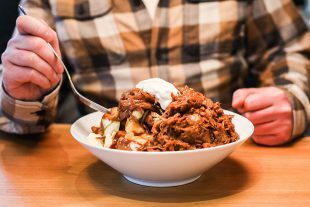 Pizza is a delicious traditional classic known around the world, whereas poutine is more of a Canadian delicacy which sees lashings of gravy poured over fries with cheese curds added in for melty goodness. 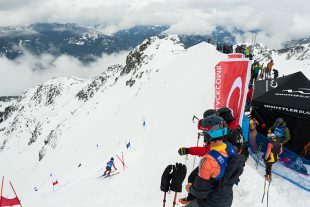 Whistler has no shortage of places to get these ooey gooey and oh so sinful foods. But how do you choose between them? 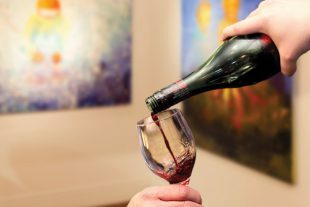 This October Whistler's galleries have come together to offer a new experience combining art and wine called Whistler Wine Walk; serving up delectable BC wine tastings and hors d'oeuvres, along with an interactive art experience each Friday during the month of October from 5 - 7 PM. 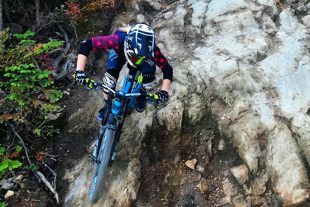 The cooler, damper fall nights can bring hero dirt to the Whistler Mountain Bike Park, and with the kids back in school it’s a time for parents to get a few more laps in on their own. 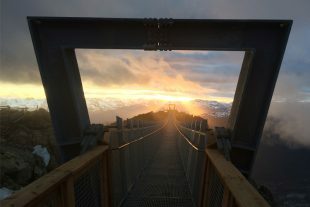 Get views unlike any other on the mountain with the new Whistler Sky Walk, a guided tour that takes you above and beyond on specially crafted walkways and suspension bridges, clipped in for an extra thrill. 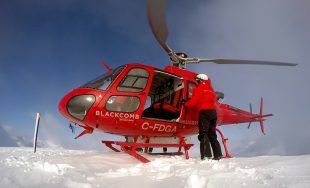 Like the Via Ferrata, this is not for the faint-hearted. 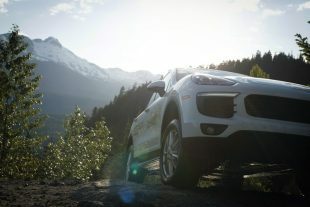 From testing grounds to luxury tours - buckle up and go off-road to learn how the latest 4x4 adventure in Whistler came about. 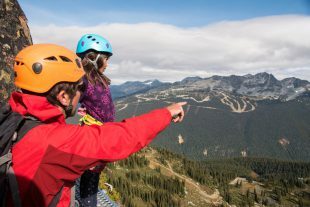 The newest alpine adventure in Whistler is the Whistler Peak Suspension Bridge - get the lowdown on the up high from local Megan Wilson.